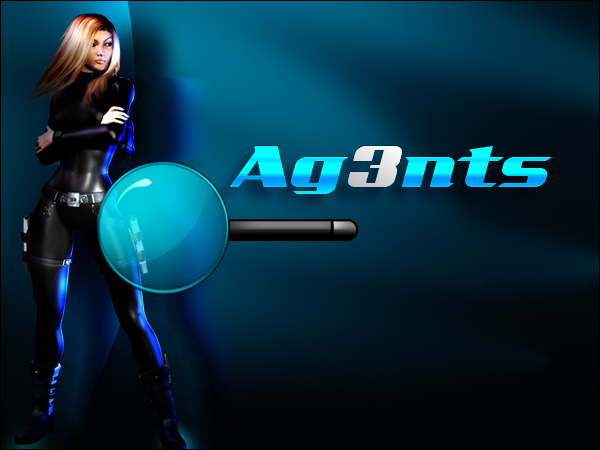 Greatest Online Portal to the Criminal Underworld!!! Register now and see if you have what it takes to come out on top! The aftermath is far more than anyone had expected. When the first nuke was launched the whole world seemed a whole lot more frightening, when it was followed by nuclear launches from more countries than were authorized to develop nuclear arms, it was clear… the world would never be the same again. It has been nearly 10 years since the war was declared, although peace talks never ensued the fighting between countries has died down greatly, now people mostly only fight for food, water, and silver pieces. The government still exists, or at least so they say, but the primary laws are now those made by the people with the most control over any given territory. The world is not what it was but there are still a lot of opportunities for someone willing to take advantage of the situation.